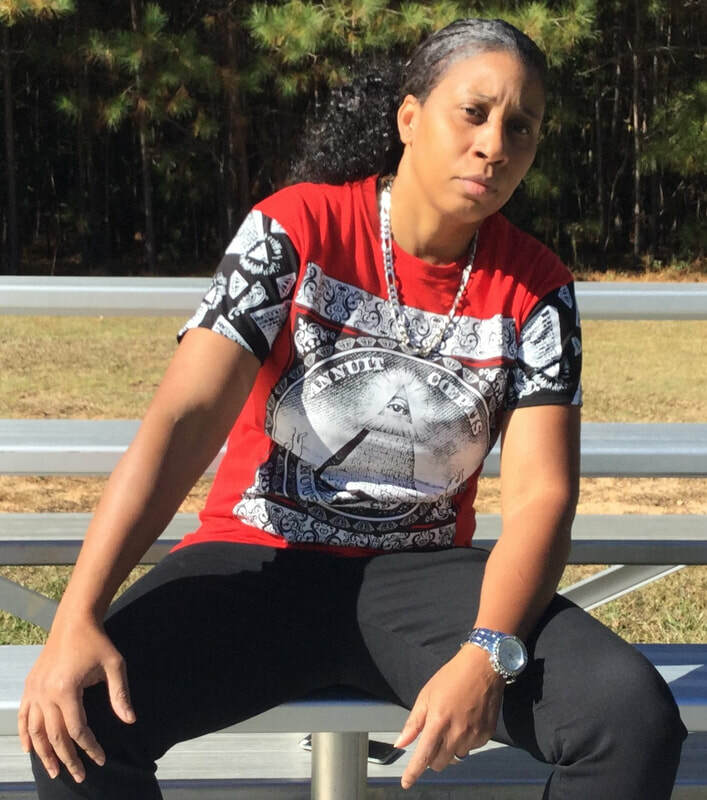 Nena Marcella (The Little Lady WIth The Big Voice) is a female rap artist and poet based in Atlanta GA who is signed to Classy Silhouette Productions and has been working closely with singer songwriter producer Jennifer Bryant aka Classy Silhouette. She is featured on a multitude of tracks on Classy Silhouette's album titled RELOADED and appears in the video for the song Pay For That. Now she has released her debut album "The Chosen One" that was produced by Jennifer Bryant aka Classy Silhouette. God has blessed her with a strong powerful speaking voice and a literary gift that enables her to write all original lyrics and deliver powerful, poetic & meaningful messages that linger in your mind. 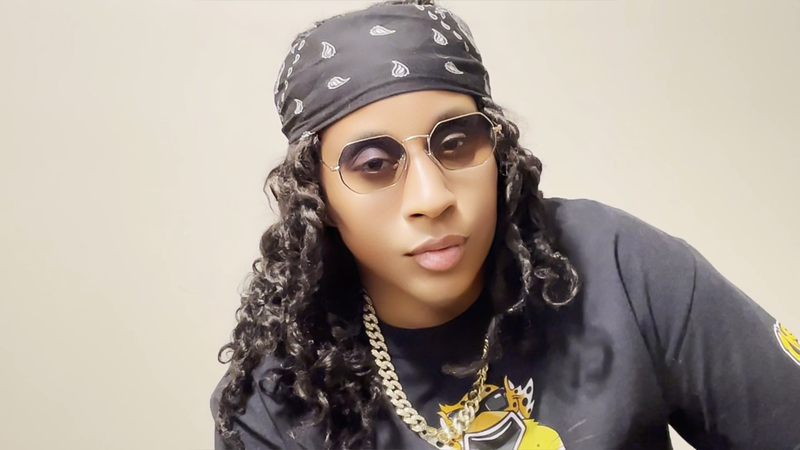 Connect with Nena Marcella on her social sites.